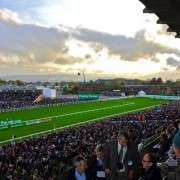 The Cross Country Chase at the Cheltenham Festival was supposed to provide Grand National clues on both Cause of Causes and The Last Samuri. 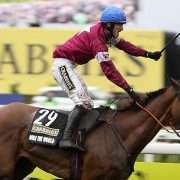 However, one horse that wasn’t considered in the race was Tiger Roll, who won and propelled himself higher up in the betting for the Grand National next month. Going into the Cross Country Chase, Tiger Roll was an outsider for the Grand National but after his victory, he was generally a 25/1 shot, although 14/1 in places, ante-post punters were clearly impressed with his performance. If there is one negative to come from the race about Tiger Roll’s chances in the Grand National it would be that he was specifically trained with the Cross Country in mind. He ran over the course at Cheltenham last year and since then he has been back over on numerous occasions to school around the Cross Country fences. 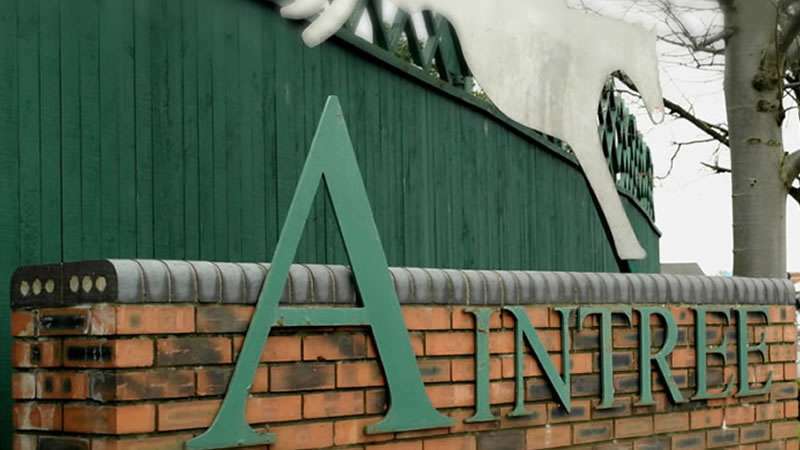 Everything has been geared towards his run, so the worry remains that the Grand National may be an afterthought for connections. 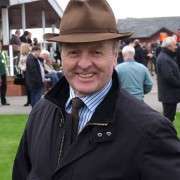 Compare that with Cause of Causes and The Last Samuri who also ran in the race, they have been targeted at the Grand National, and the Cross Country was a stepping stone towards that for those two. They won’t have quite been at 100% for the Cross Country and could find improvement from the race to challenge in April. However, Cause of Causes was pulled up after never travelling and that would be a worry for his team. The Last Samuri ran a great race at Cheltenham, and that will have put him spot on for the big one, connections are sure to be thrilled with his run. However, having said all of that, it is hard to not be impressed with the way that Tiger Roll travelled through the Cross Country and he has to now be considered a player in the National. 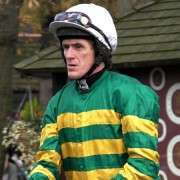 His weight for the big race cannot be changed despite him winning so well at Cheltenham. 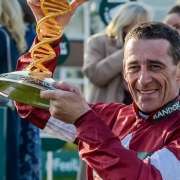 He's also proven his stamina, winning over just short of four miles this week at Cheltenham, adding to his win over four miles at the same course in the National Hunt Chase. To get round Cheltenham with the hill finish over four miles needs extreme stamina, the same that is needed to win a Grand National, so there are no concerns when it comes to that for Tiger Roll. 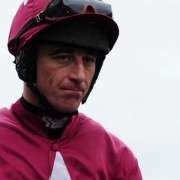 It was expected that Cause of Causes or The Last Samuri would advertise their National claims at Cheltenham, but the horse that stole the headlines was Tiger Roll. He won nicely, and will now head to the Grand National with every chance in the big one. Will AP Cause a Shutthefrontdoor Upset?